I knew I would be making my own version. 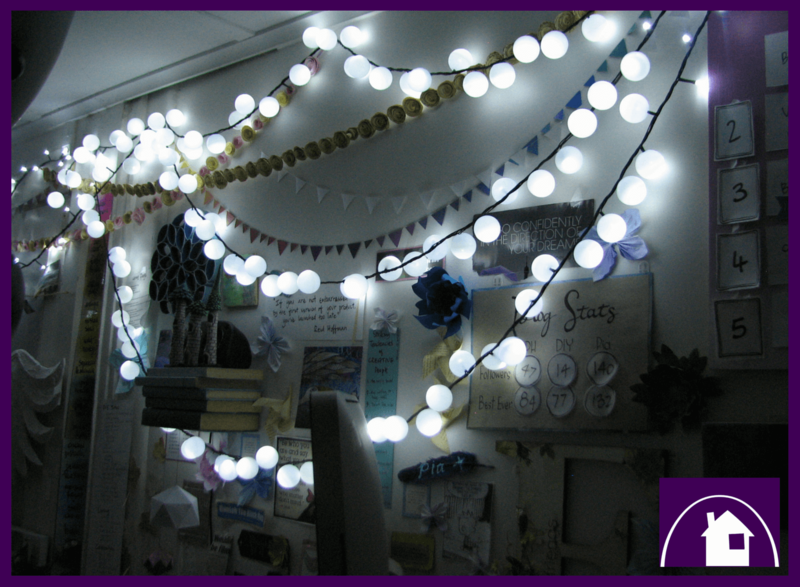 Don’t you agree that there is nothing more magical than fairy lights? 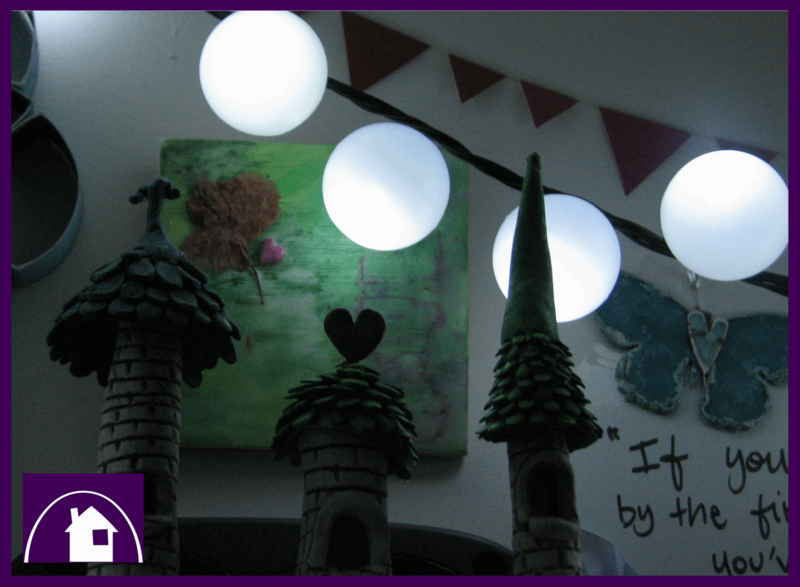 Now, anyone who has seen the Purple Paper House in real life, knows that I am a Fairy Light devotee. 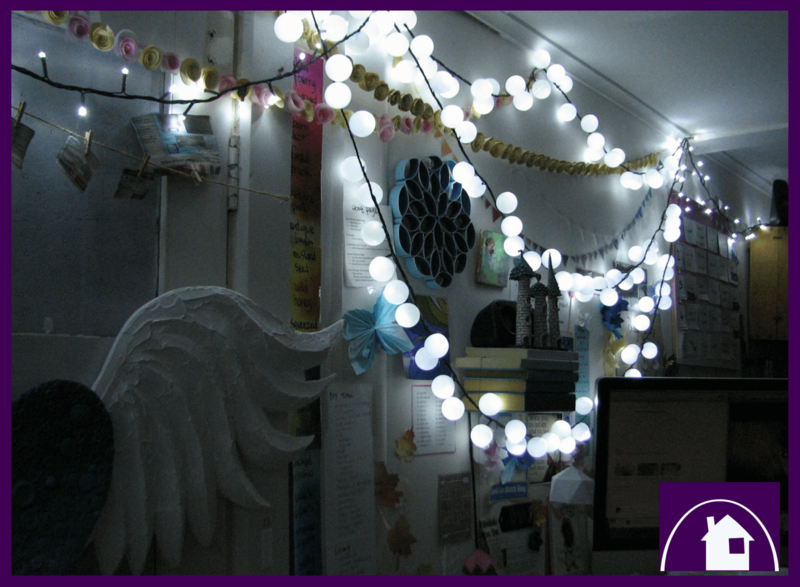 I personally believe that you just cannot EVER have too many fairy lights. 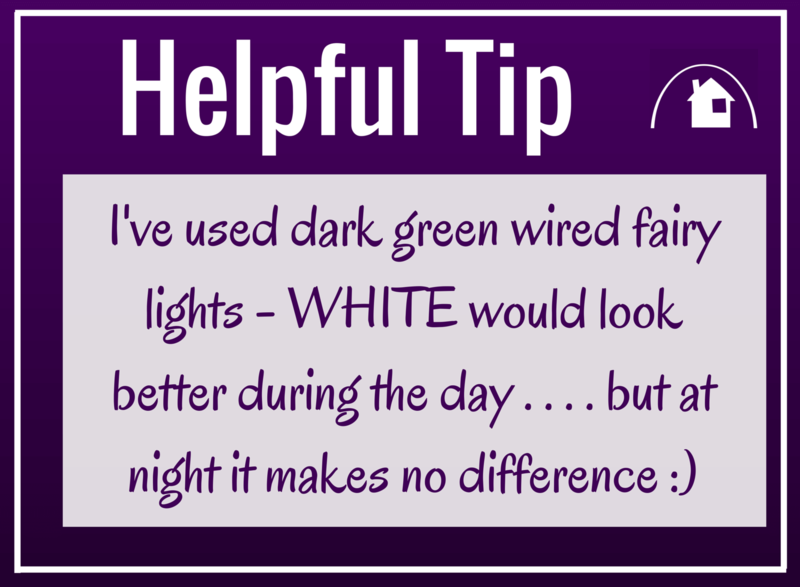 I’m also one of those knuckle-heads who only likes ‘white’ fairy lights at Christmas time, not a bunch of lairy multi-coloured ones. So you see . 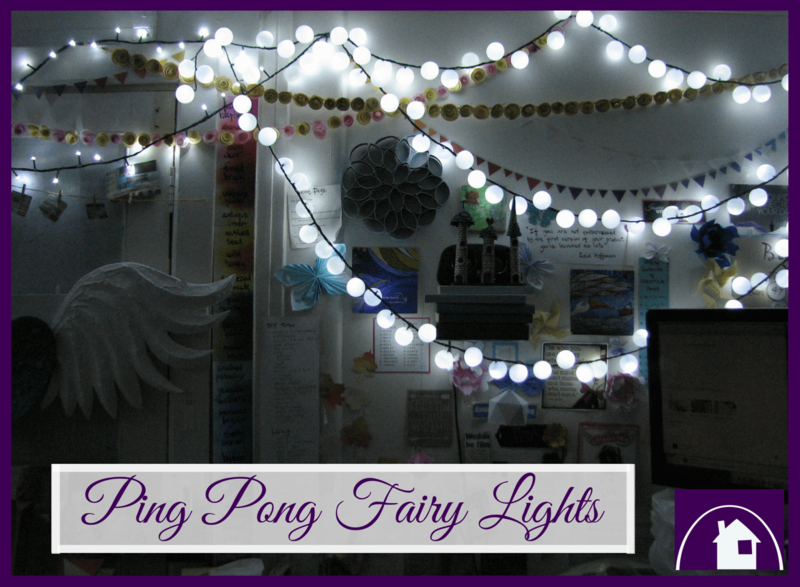 . . when I wanted to Create this gorgeous tutorial I didn’t need to go out and buy any fairy lights, I had plenty in my own private stash. There was, however, the small problem of grubbiness. Disgusting, dirty, cobweb-ridden, grottiness. So I had a bit of scrubbing before any real Creativity happened. 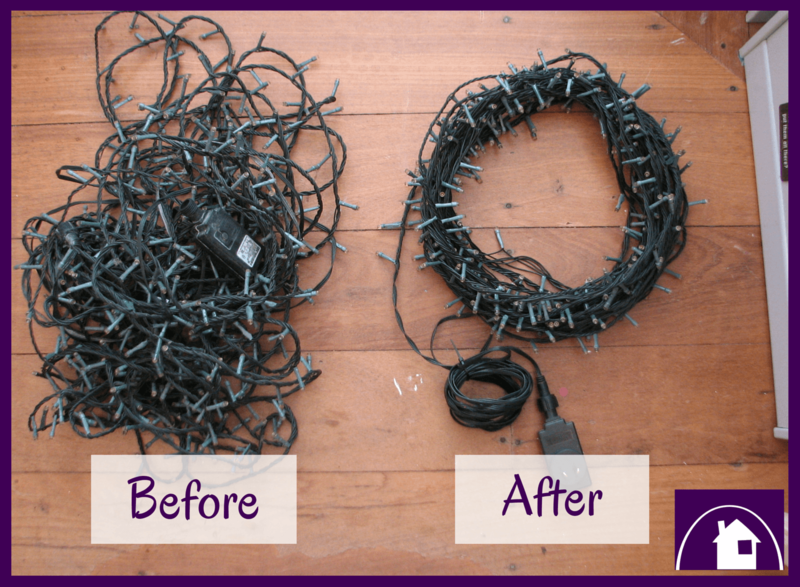 Oh . . and a little bit of detangling ? 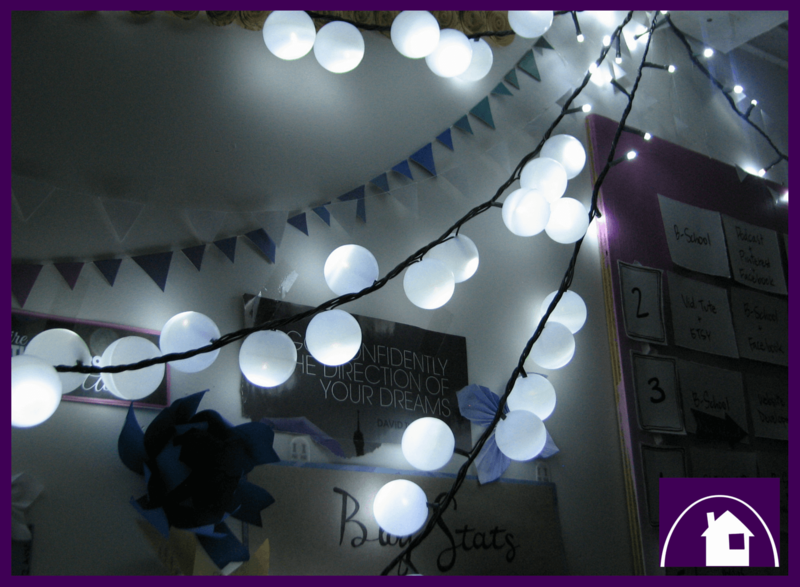 Thankfully once the lights were a little less disgusting more respectable, it took me less than 20 minutes to cover nearly four metres of fairy lights in luminescent ping pong balls. 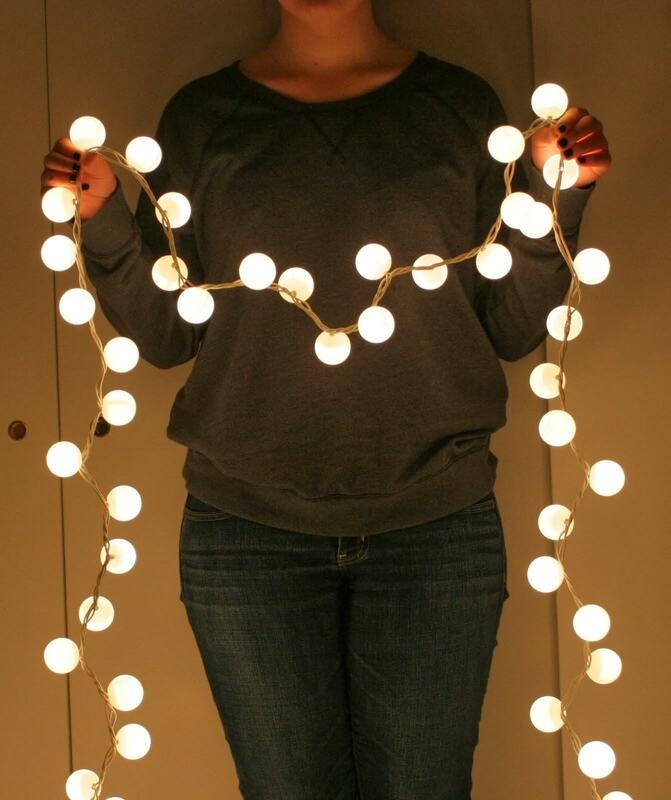 It was one of the quickest and easiest DIY’s I’ve ever done. 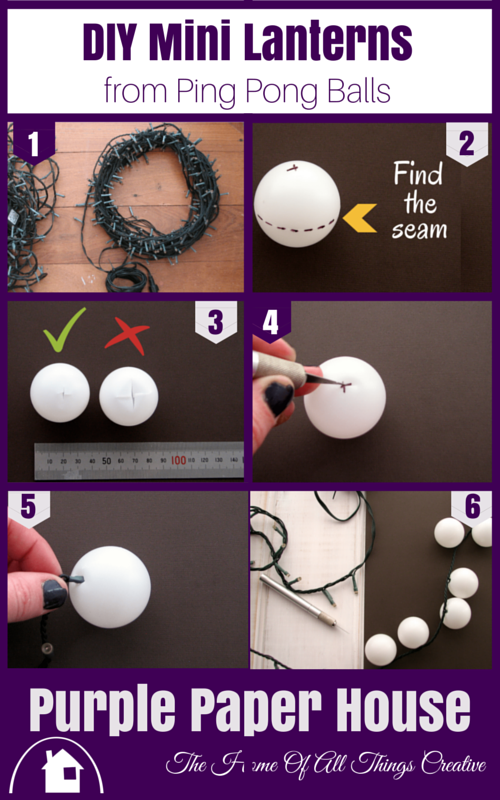 Keep thread the ping pong balls onto the string of lights until you’re finished. 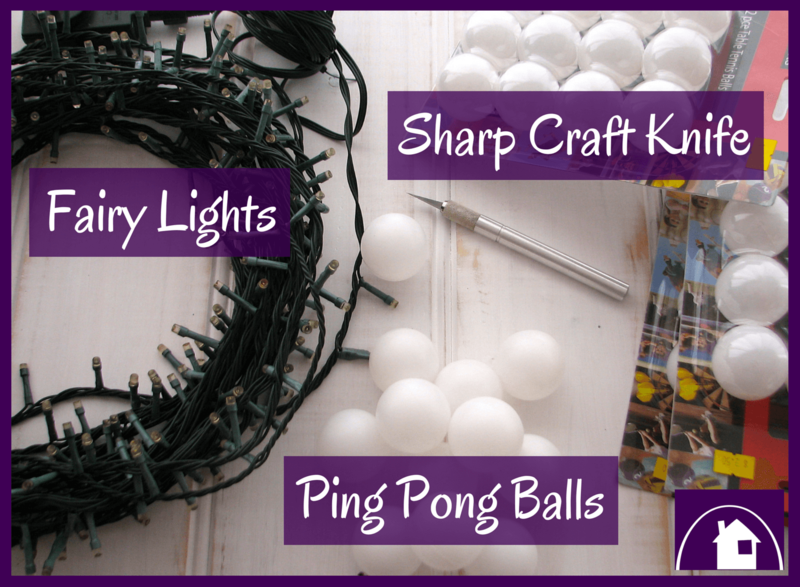 This whole tutorial cost me $22.50, which was purely the cost of the ping pong balls. In Australia we don’t really have those kind of places (like in the US & Europe) where you can buy 50 ping pong balls for $1, so my packets of ping pongs cost me $2.50 for a packet of 12. I purchased nine packets of balls so I had a total of just over 100 ping pongs. Otherwise everything else was free ? 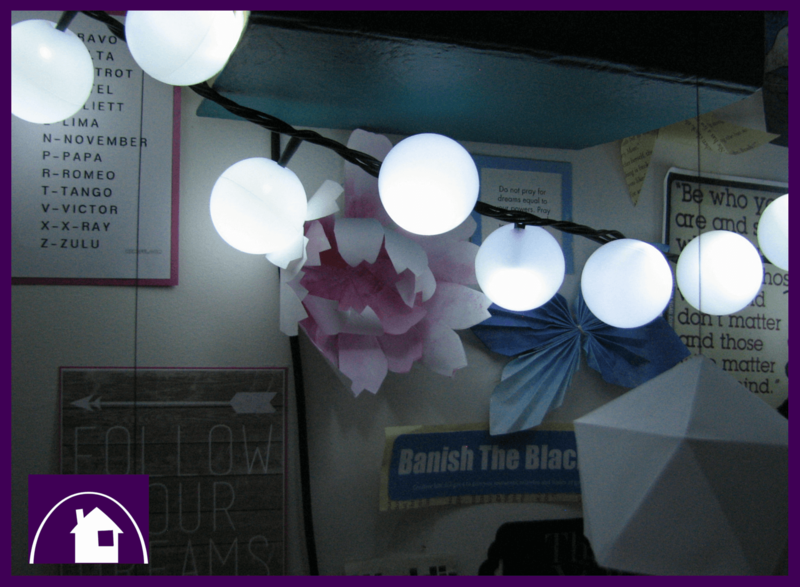 Can you see yourself making this adorable set of lovely luminescent lights? 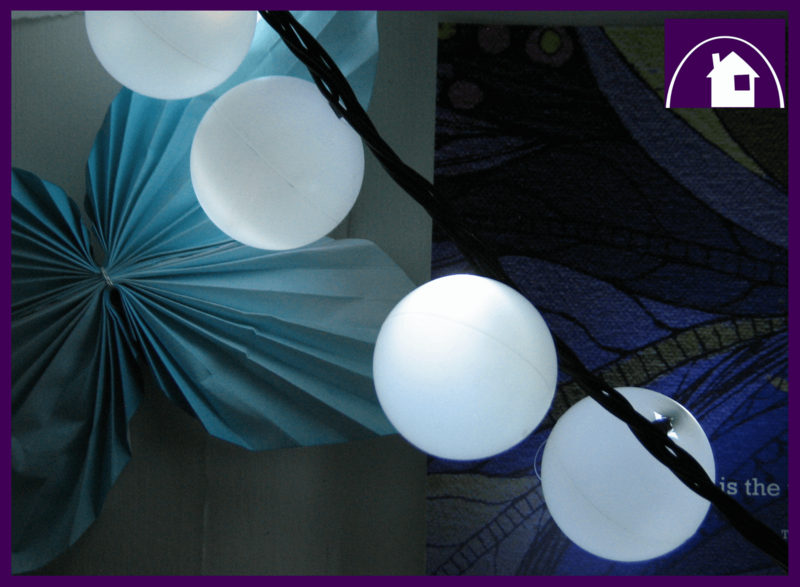 Do you have a special event or a special room that these lights would be perfect for? 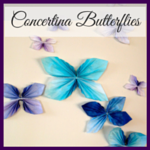 If you do make some yourself, please show me – I would genuinely love to see what you make. Put a link or photo in the comments.